FLOC College Night 2018 – Teach. Empower. Transform. 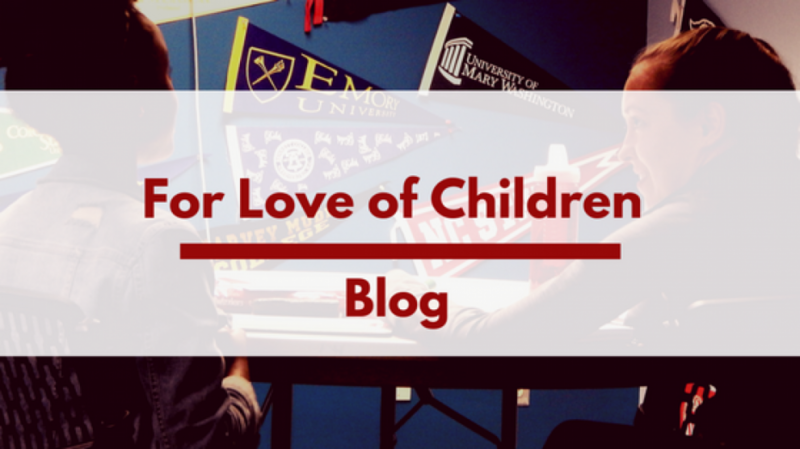 This post was written by Joshua Washington, For Love of Children’s NTP Program Intern. Previous postFLOC Outdoors In Action!